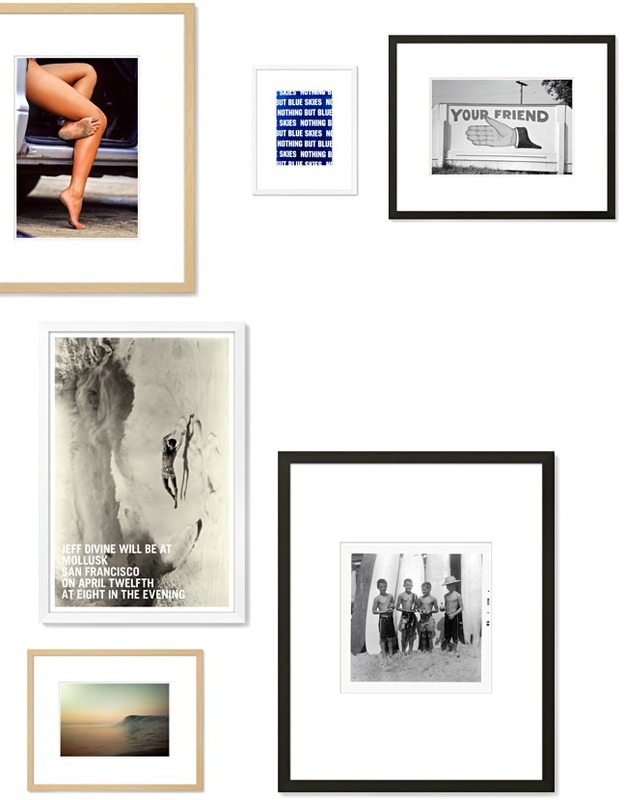 Grown Up Art Prints (You Can Afford) - Archiv-e | Valet. Buying art for your place can be stressful. You have to find something that's original (not some generic, over-produced piece from a big box store) and then you often have to have it framed. But outfitting the walls of your home should be like investing in your wardrobe—get quality pieces that you love and they'll last you a long time. Thankfully, there's a new site offering museum-grade art prints in a range of sizes for really attainable prices. Founded by two gentlemen who have spent the last 25 years producing photography books and fine art prints, Archiv-e offers a well-curated collection of graphic, contemporary prints with a focus on outdoor themes. Each print is framed (in white, black or natural wood), matted and protected behind UV-blocking and scratch-resistant plexiglass. All you have to do is hang it up. Herewith, a few of our favorites. To make sure your frames are hung straight, download this simple level app for your iOS or Android device. How to outfit your walls with interesting pieces that won't set you back much. Art doesn't need to be fancy to be good. But it should be personal.